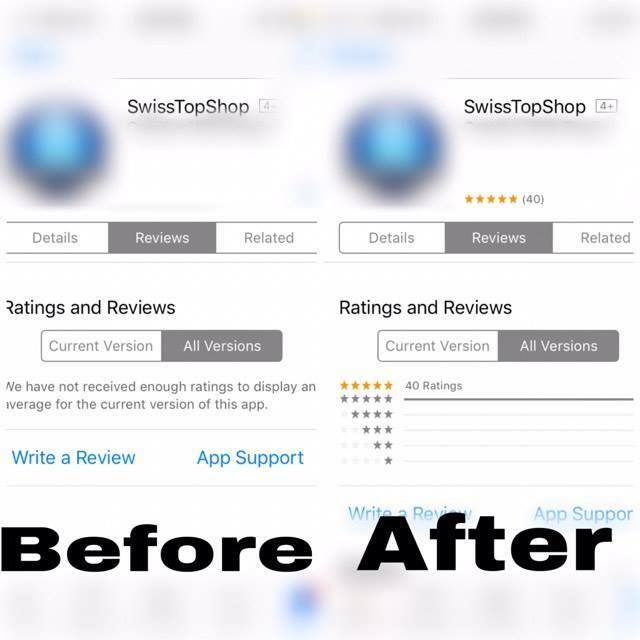 Note: We will provide iOS App Installs for US Appstore automatically after you have placed an order on the web. If you would like to buy iOS App Installs for non-US Appstore such as: UK, CA, AU, DE, JP, TW, FR, IT, RU, etc. Please contact us here. If you want to modify the number of installs per day or the number of days for the campaign, please contact us here! Thank you! We can provide up to 10 000 installs for one app a day. Why should you buy iOS app installs? With over 2.2 million apps in the iOS Appstore, getting your app discovered is one of the biggest issues facing mobile app developers today. If you are in mobile app space, it’s important to understand the various methods for marketing your app. We would like to share with you one very important way to make your app popular that continues to be overlooked by most - buying iOS app installs. 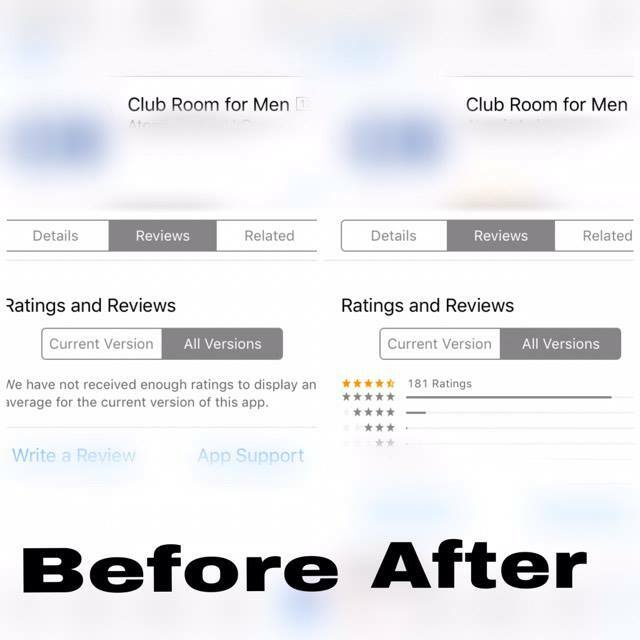 iOS app installs have been proved to be a handy tool when it comes to marketing and promotion your mobile application. 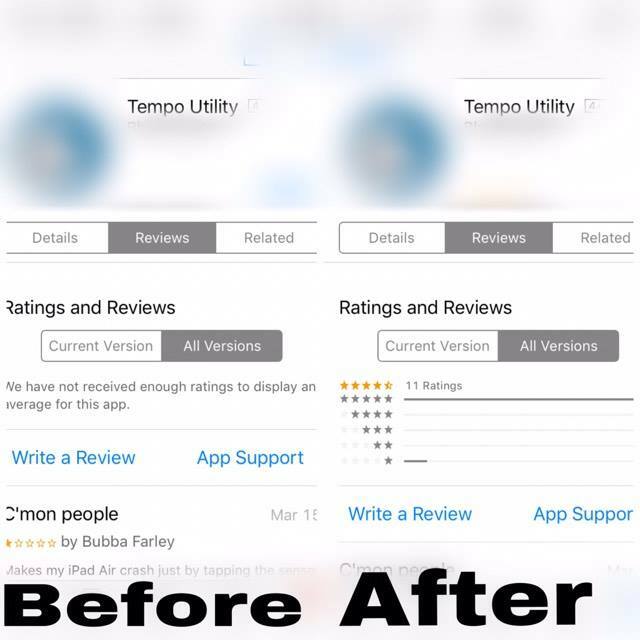 Appstore search algorithms insist that app with a low number of iOS downloads never appears in top results, the Appstore will rank apps by how often they have been downloaded and how often they have been downloaded recently. Especially it is important for those developers who are going to post their first program in the app market. 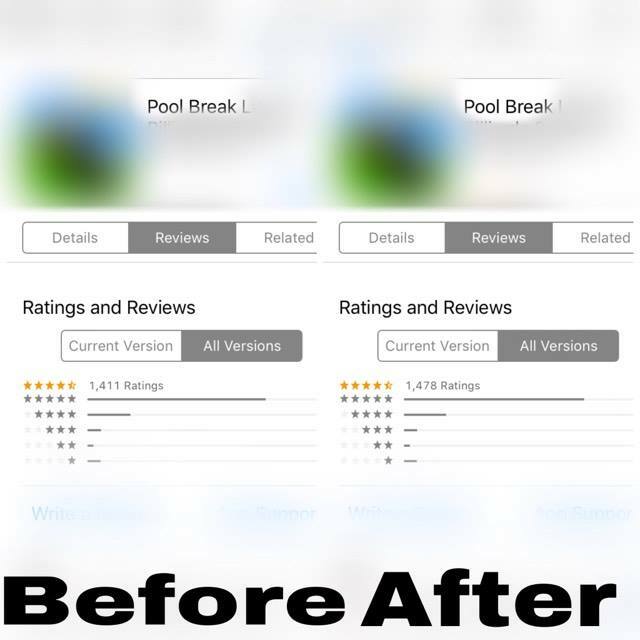 Developers can buy installs on iOS and increase your app’s popularity. Moreover, when the number of app users increase, your sales will increase certainly. After receiving your order, we will send your app to our app users all over the world to download and hence will play the app. 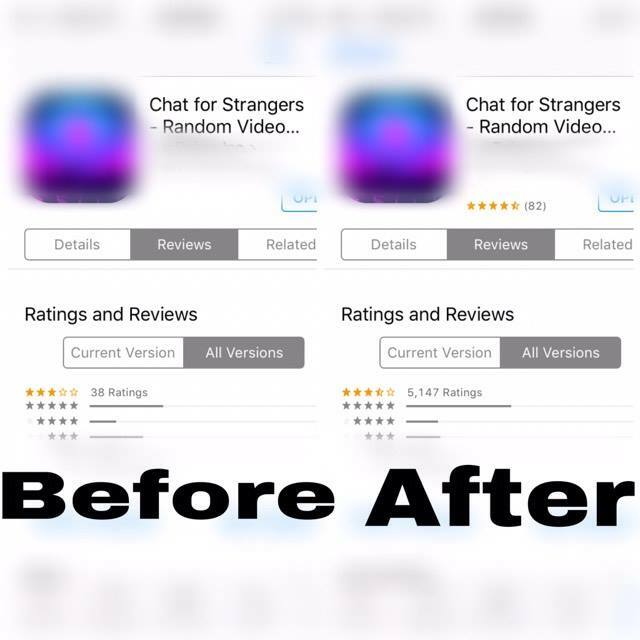 The app users will keep your app at least one week or even more if your app is interesting enough. That means not only your app’s installs will increase but also the playtime ( the time users spend on your app), an important factor to boost your app rank on the Appstore. After we have completed your order, we will send you a message to confirm it. If there is anything wrong, please feel free contact us and we will fix it as soon as we can.